The industrial revolution and the creation of the modern (national) state are two of the most important historical processes to have occurred in Europe during the 19th century. The state and other bodies of governance play an important role in the development of capitalist market societies since the 18th century. But modern market economies are to a large degree a product of the interplay between market and governance. Yet we are often told a strikingly different tale about the modern economy, at least how it ought to work and operate - as far as possible without public interference. Even more frequently we have been taught that the modern capitalist market economy is a product of an industrial revolution, originating with the UK in the middle of the 18th century propelled by laissez faire and the triumph of free markets which gradually liberated themselves from the grip of an old dirigiste state. 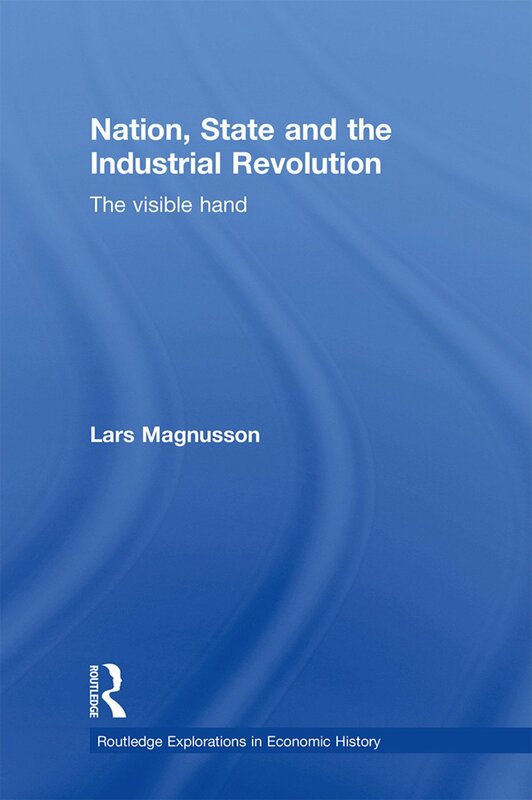 This book argues that in order to get a better understanding of this period and the rise of modern industrial capitalism it is necessary to link the industrial revolution in its various forms to a political and institutional context of state-making and the creation of modern national states. Professor Magnusson demonstrates that a historical narrative which does not acknowledge the role of the state and public governance for the establishment of the modern capitalist market economy is fundamentally flawed. The industrial revolution: a threat or a promise?